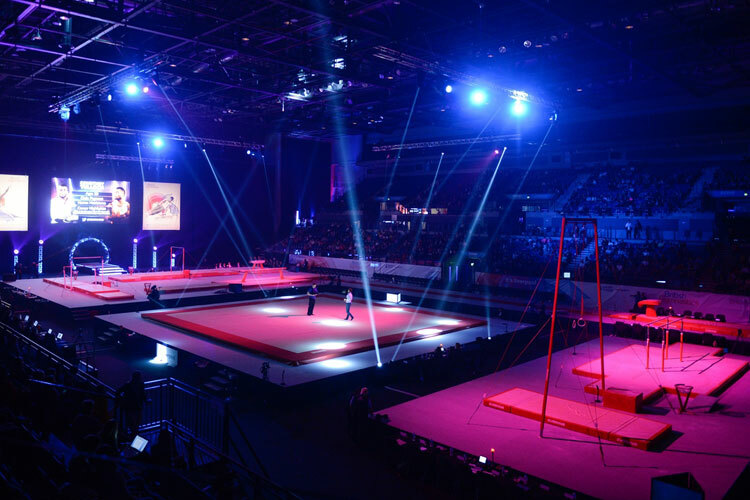 British Gymnastics is delighted to announce that the BBC will be broadcasting live from the 2016 British Gymnastics Championships on Sunday 10th the final day of the event. 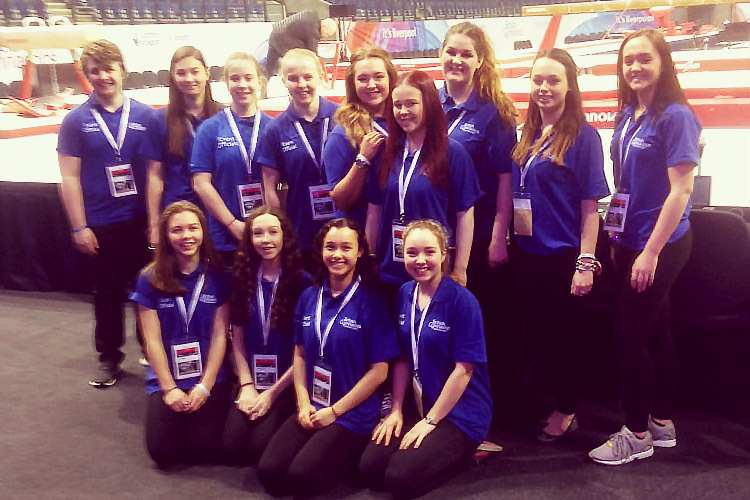 The 2016 British Gymnastics Championships take place at the Echo Arena in Liverpool from Friday 8th – Sunday 10th April. 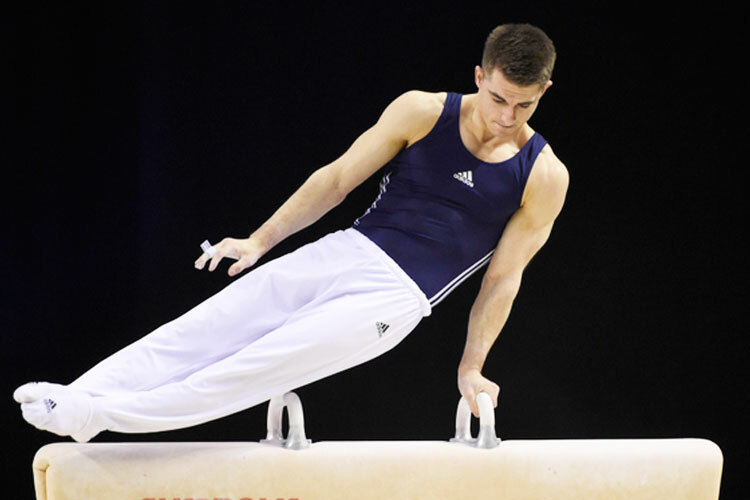 With the 2016 Olympic Games fast approaching, this will be the final chance to see Britain’s artistic gymnastics stars in action on home soil on their road to Rio! 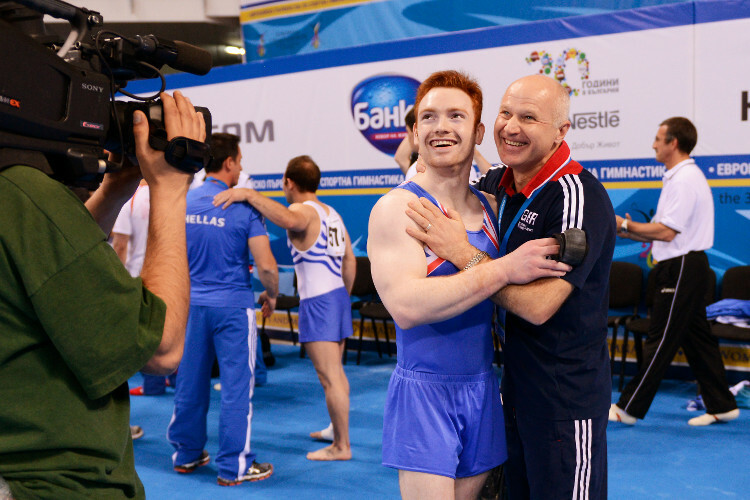 The decision by the BBC to invest live airtime in the event is a major boost for the sport and will be welcomed by the millions of people who tuned in during the week of the 2015 World Gymnastics Championships. It will also be welcomed by those who have a new interest in the sport as they will be able to watch the action live as it happens. 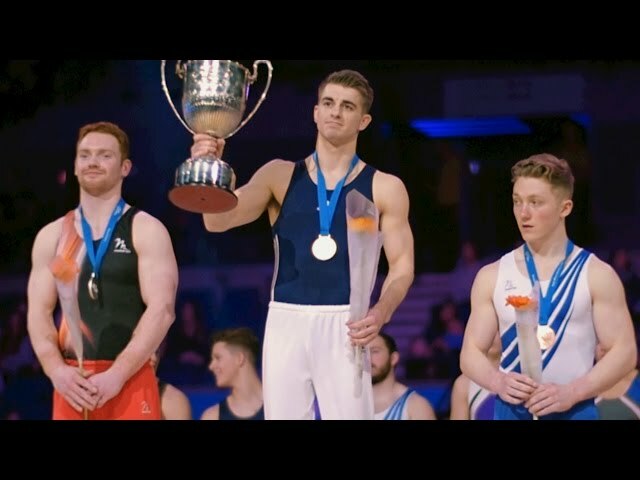 Max Whitlock, World Pommel Champion will compete against his fellow World Team silver medallists Kristian Thomas, Daniel Purvis, Nile Wilson and Louis Smith MBE and all the other senior gymnasts aiming for selection for Rio 2016. 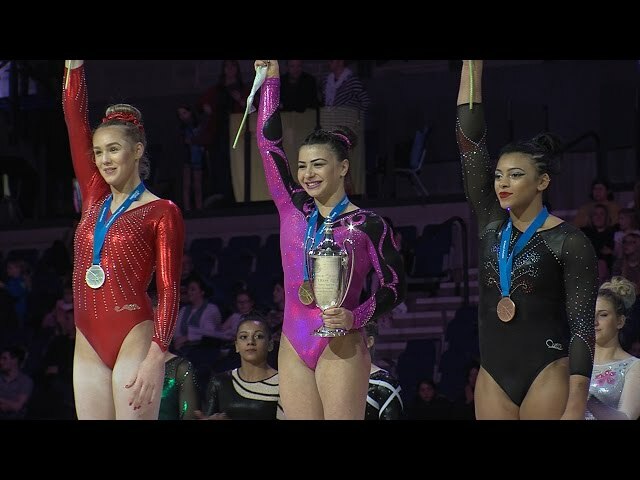 In the women’s competition World medallists Claudia Fragapane, Ruby Harrold, Kelly Simm, Ellie Downie, Rebecca Downie and Amy Tinkler will be wowing the crowds as they compete for the apparatus titles, and Olympic selection. 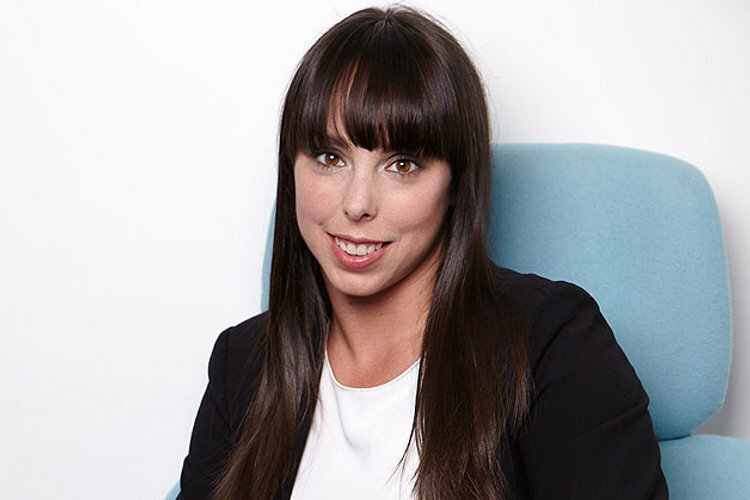 “There is a very large, and growing, interest in gymnastics in the UK and the decision to broadcast the upcoming Championships is testament to this and a very welcome move.